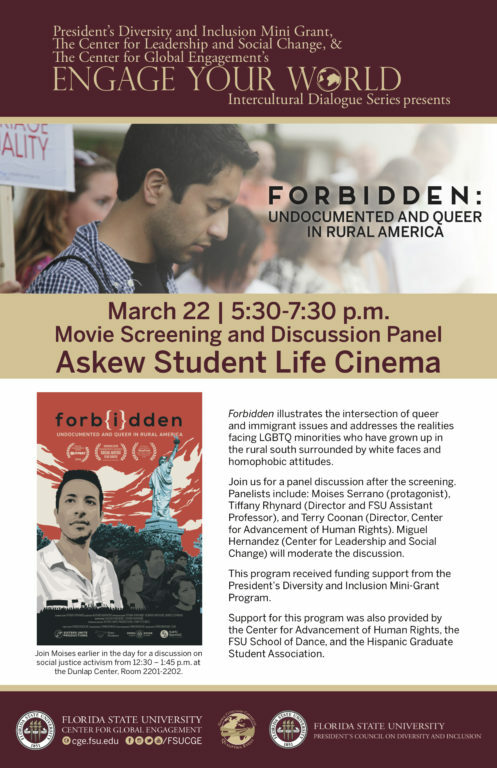 1st International screening of Forbidden in Kosovo! 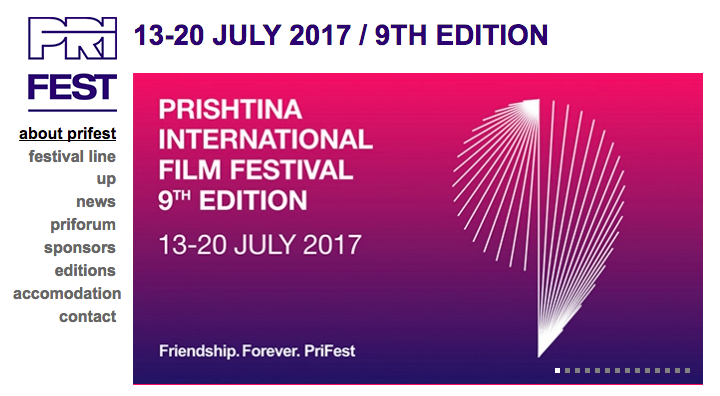 We are thrilled to announce that Forbidden will have it's first international premiere this summer in Kosovo at PriFest! This is a fitting festival for us, the feature film festival holds a competition program for Documentary films promoting "documentaries from around the world that revolve around subjects related to human rights." Sounds like a good match! Check out their wrap event video from last year's festival, looks full on fabulous! http://www.prifest.org/ More details to come! 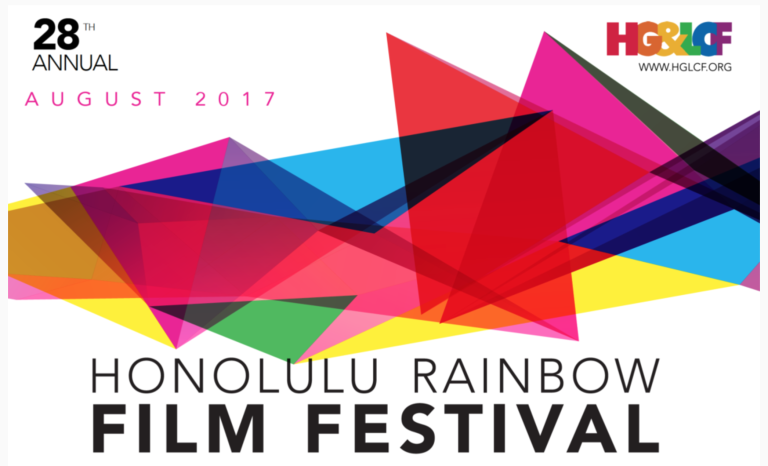 Forbidden will be heading west in August, this time to Hawaii for the Honolulu Rainbow Film Festival! We are honored to be included in the lineup for the festival's 28th season! The festival runs August 10-19 but stay tuned for details about screening date and time. Forbidden screens at Outflix Memphis! Forbidden will kick off autumn in Memphis at Outflix Film Festival! The festival runs September 8-14. Stay tuned for more details about screening date and time! 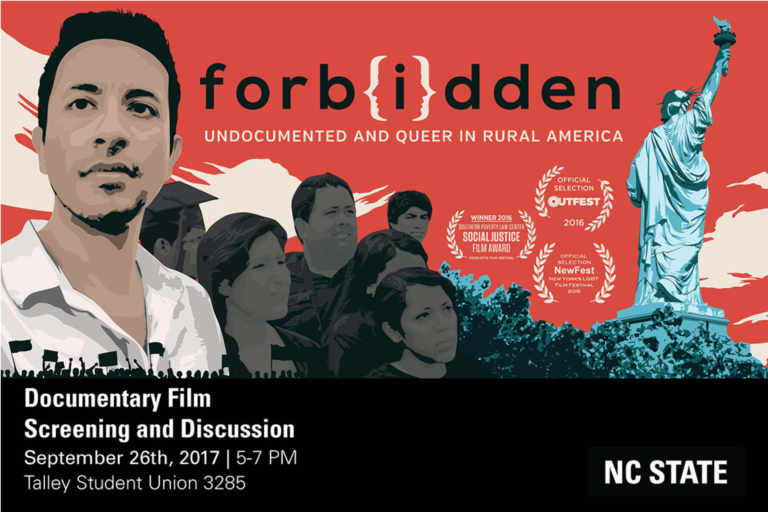 Forbidden will screen at the Illinois Institute of Technology on Monday, October 16, 2017. 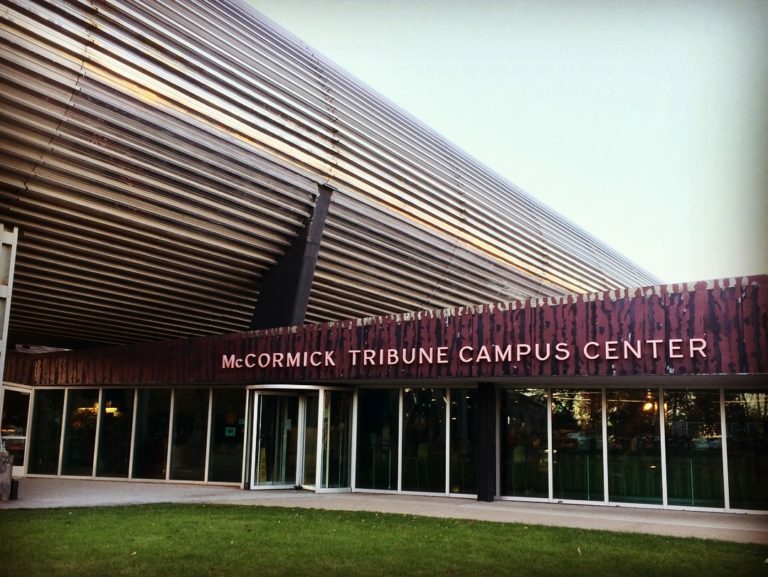 There will be another public event scheduled with Moises Serrano in attendance to speak to the students at a later date. Stay tuned for more information coming soon. Hosted by the Office of Campus Life. 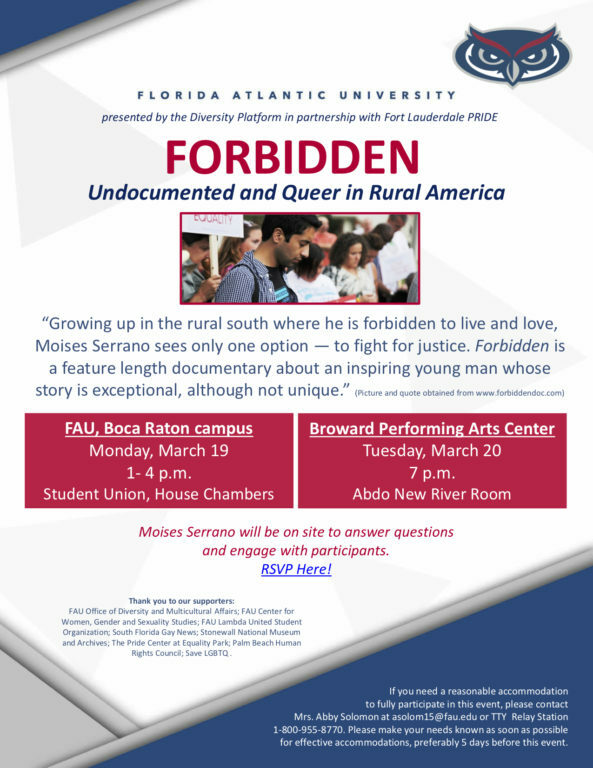 Forbidden screens at Edgewood College October 13, 2017 at 6:00 p.m.
Rhodes College will be hosting a screening of Forbidden on February 27 at 5:00 p.m.
2 screenings of Forbidden in south Florida! Moises will be traveling to south Florida next week for two screenings. 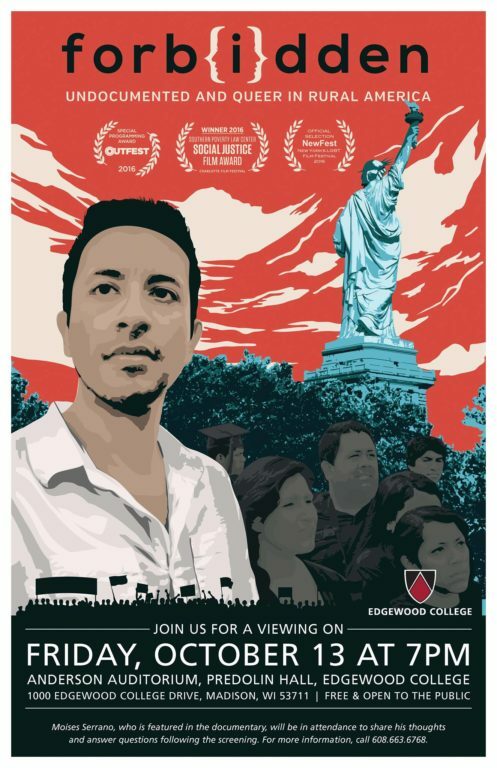 The first screening is at Florida Atlantic University (FAU) in Boca Raton on Monday afternoon, March 19 at 1:00 PM. The second screening will be at the Broward Center for the Performing Arts in Fort Lauderdale at 7:00 PM. 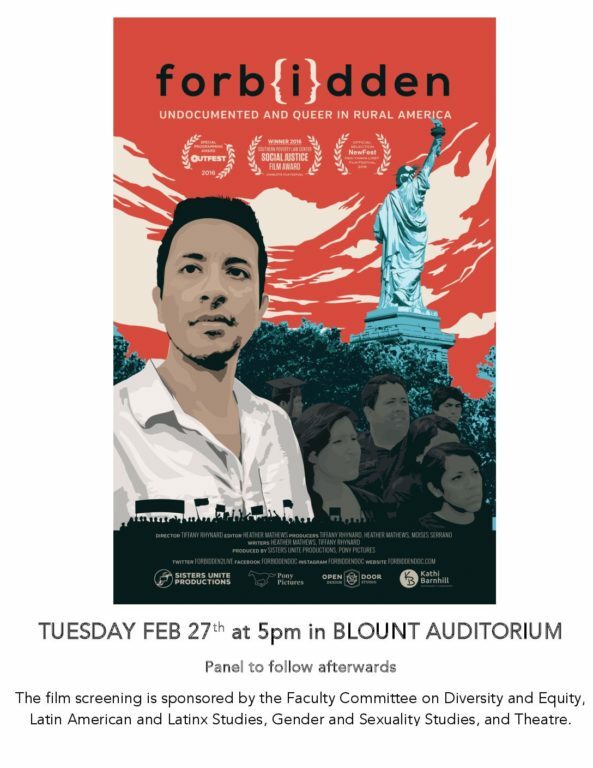 There will be a Q&A with Moises following each screening. Director, Tiffany Rhynard, will be in attendance for the Monday screening at FAU.